The prime minister pledged the country would guarantee "fair elections"
YEREVAN, October 16. /TASS/. 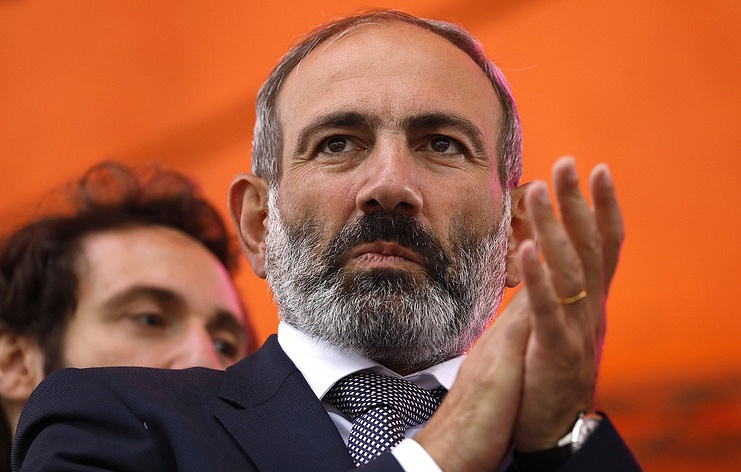 Armenia’s Prime Minister Nikol Pashinyan has stepped down. "I am stepping down. I wish everyone success at elections. We guarantee fair elections," he told Armenia’s Public Television. "Naturally, this resignation is formal but, still, it is a very exciting moment," he added. Under the Armenian constitution, following the prime minister’s resignation, the national parliament has 14 days to elect a new head of government. In case it fails to do that after two attempts, the legislative body is dissolved and early parliamentary polls are appointed. All the four factions in the Armenian parliament have said they are not planning to nominate their candidates for prime minister. So, as planned by Pashinyan, early parliamentary elections are to take place in the first half of December.